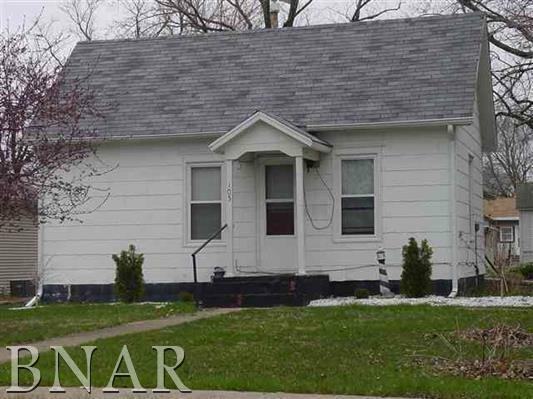 Cute 2 bedroom home located in Ridgeview School District! Great Starter home! Listing provided courtesy of Fincham Agency.